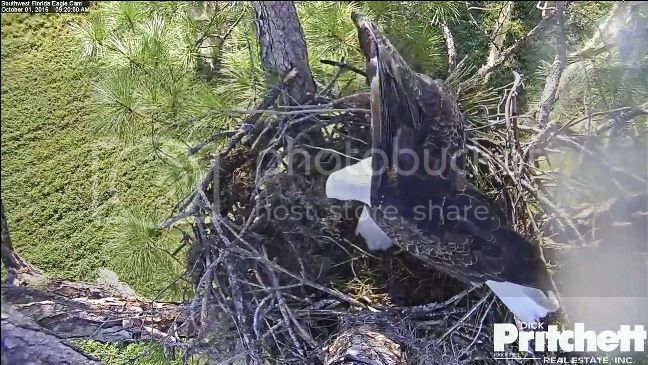 Welcome to the 2016-2017 Nesting season. 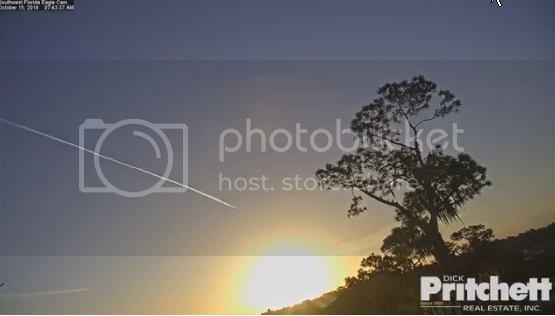 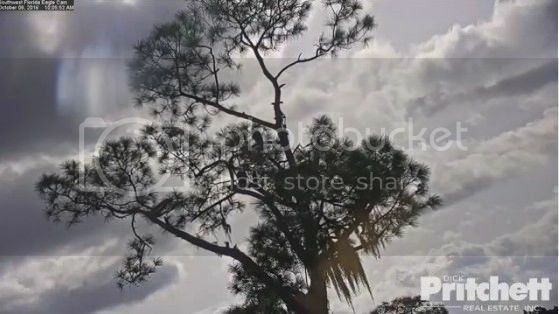 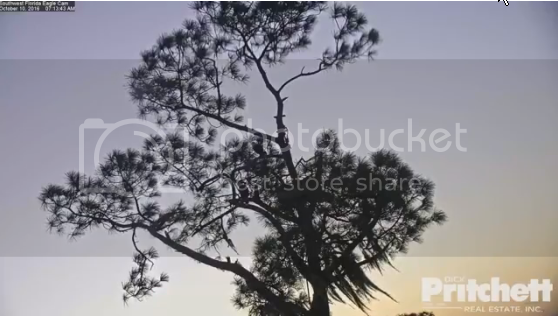 Beautiful captures, Loza. 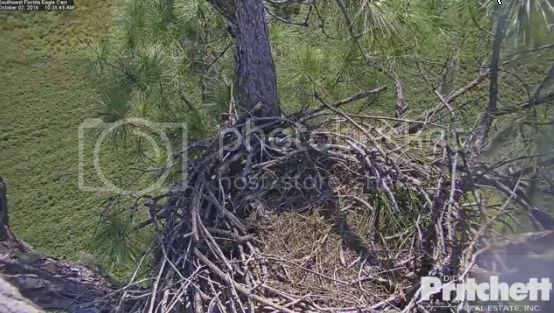 The nest looks great. 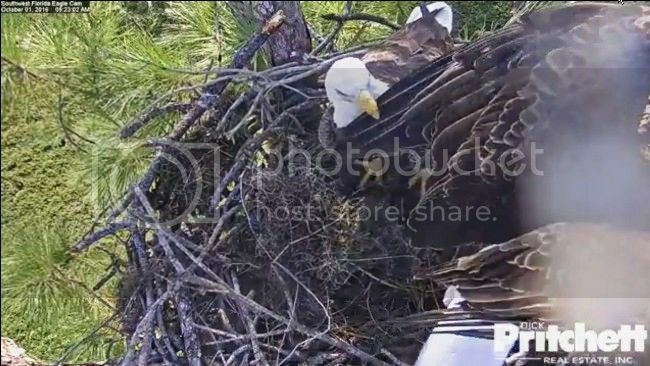 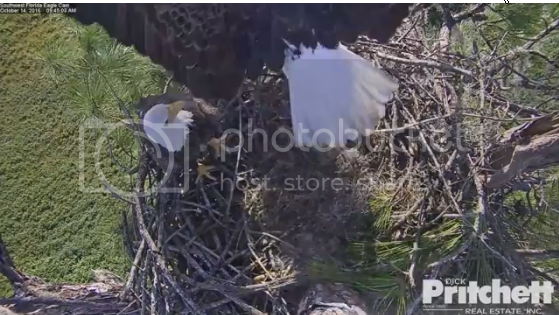 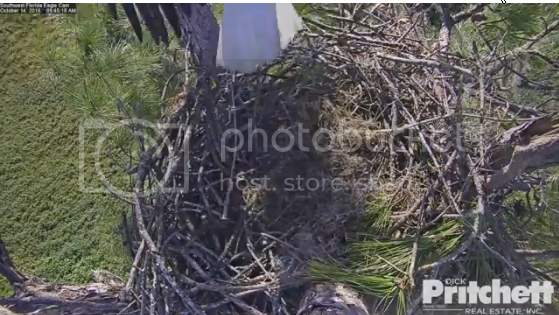 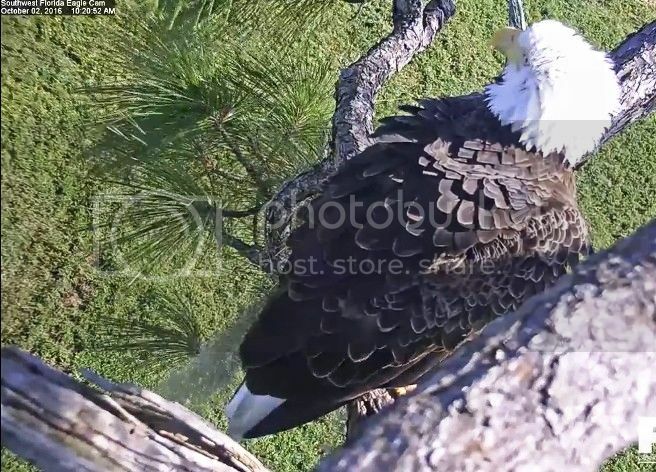 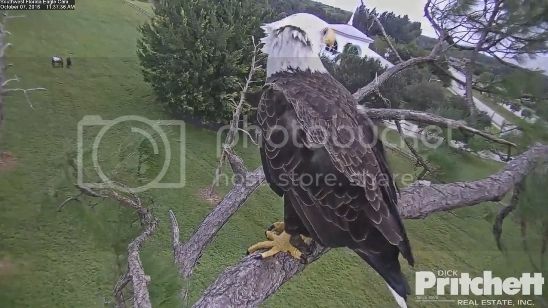 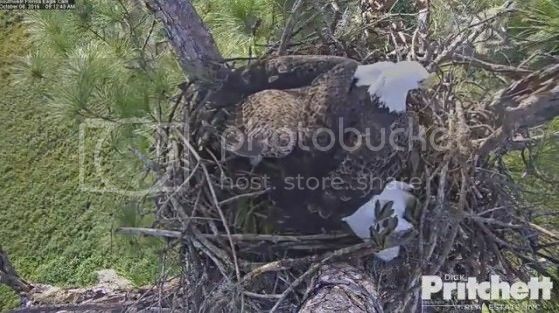 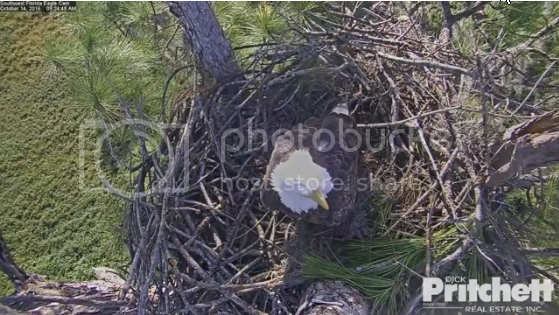 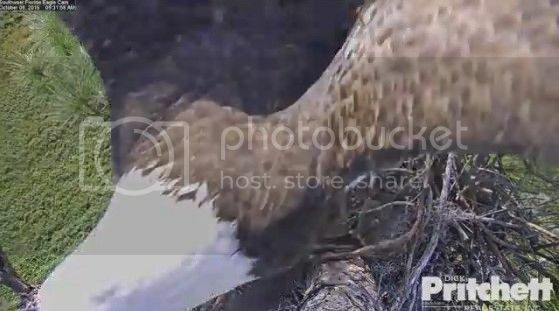 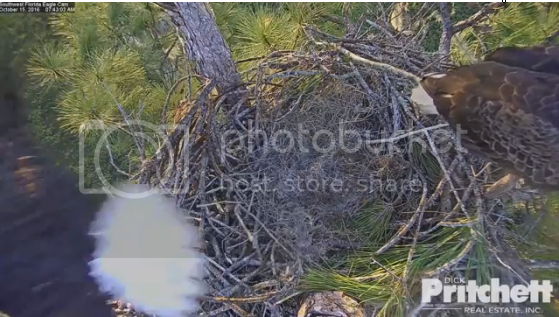 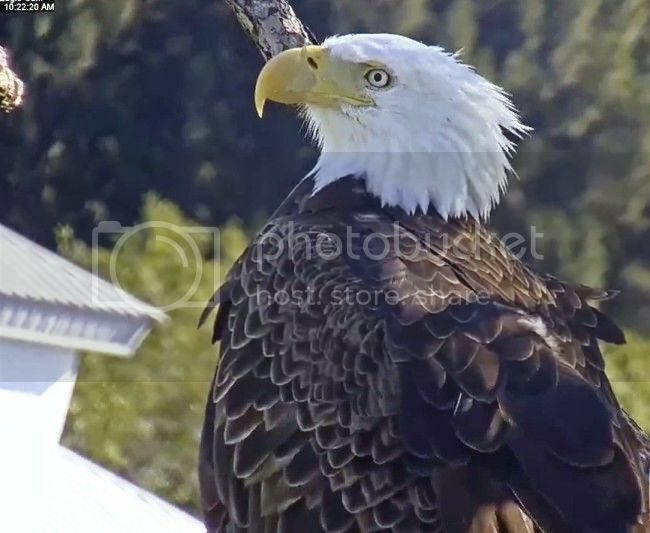 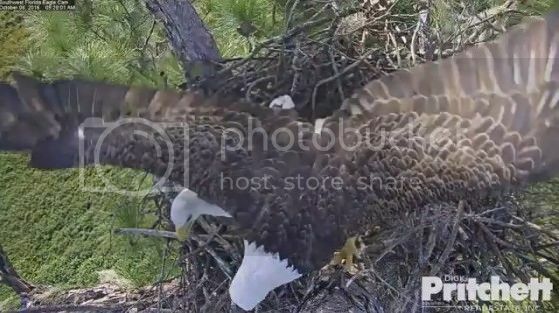 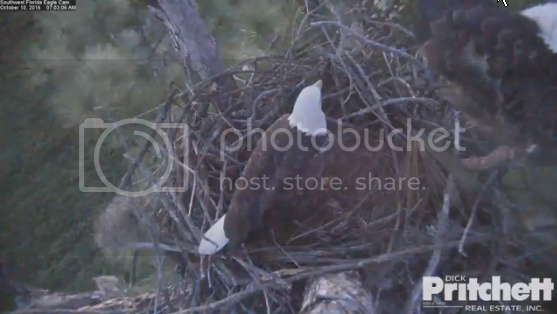 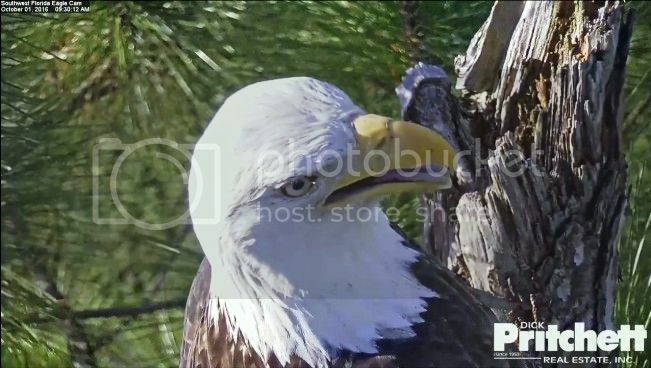 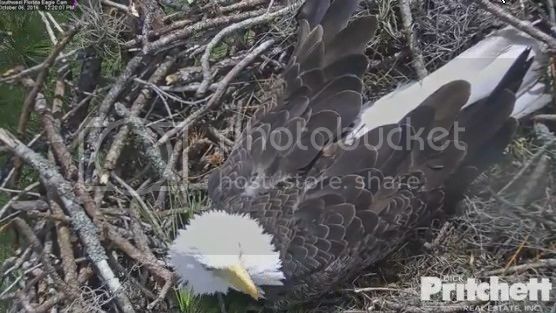 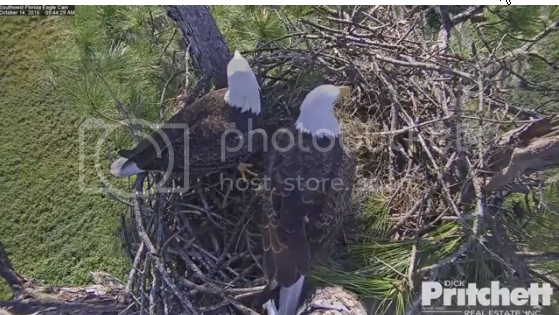 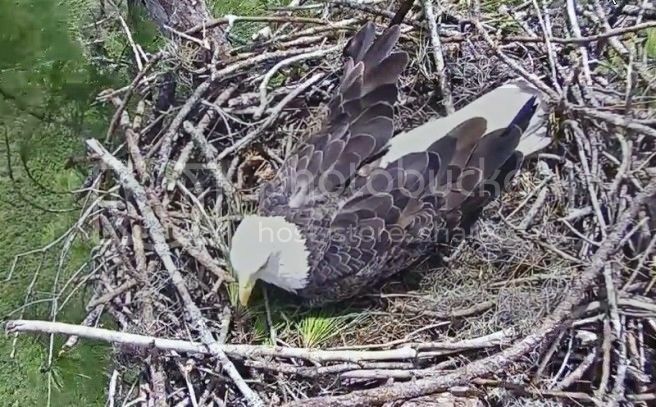 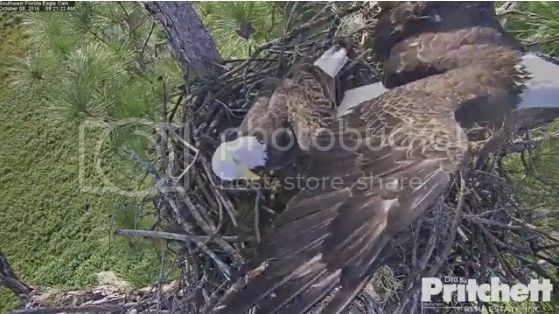 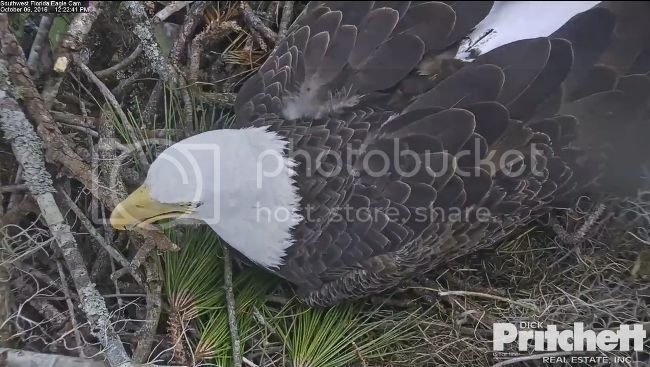 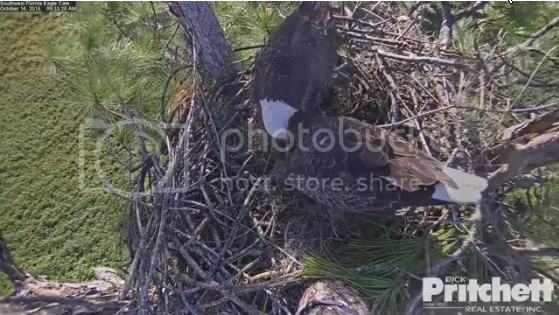 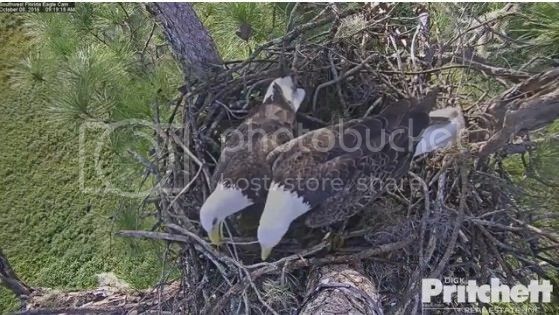 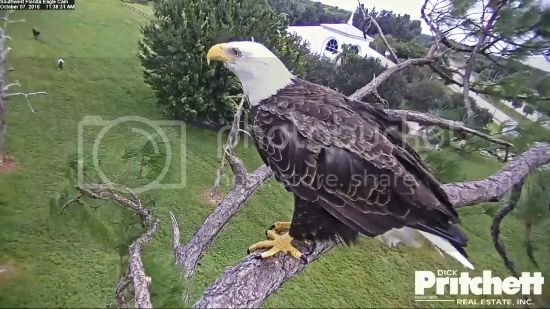 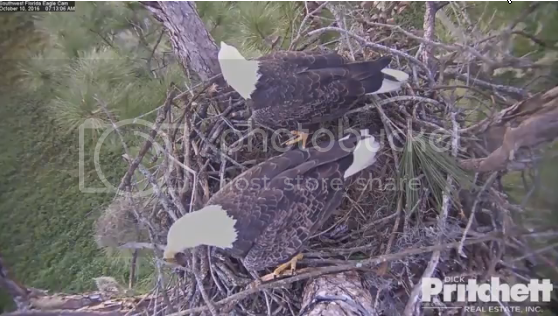 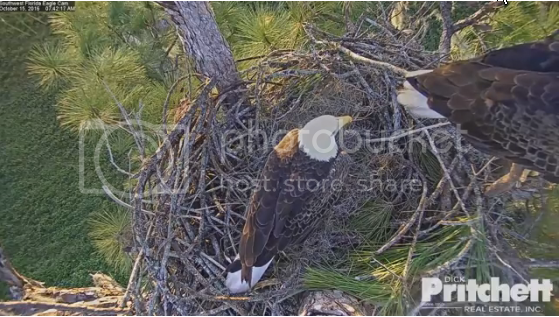 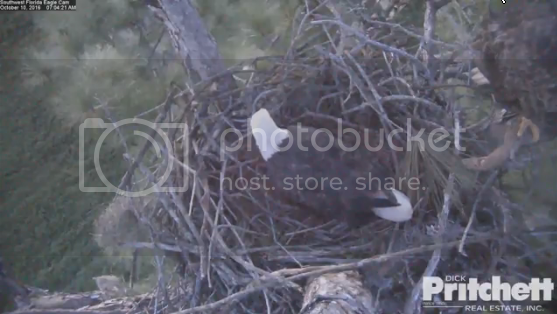 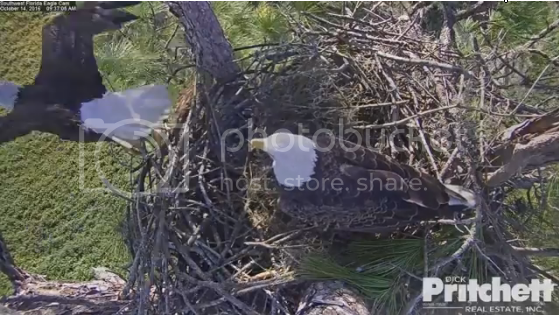 Looks like Harriet is trying out the nest for size. 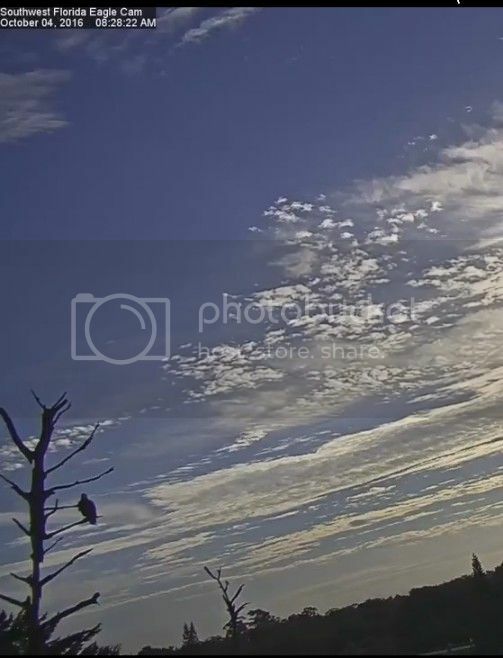 Wonderful pics. 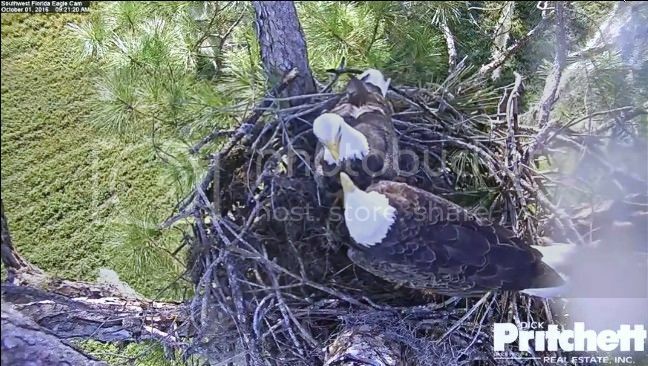 what a job they have done on this nest. 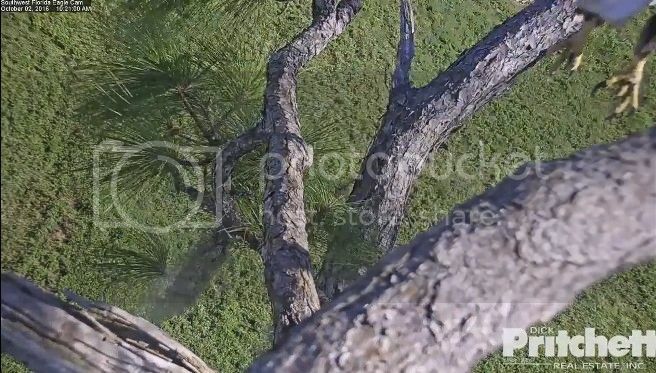 just mind boggling how quick htye work. 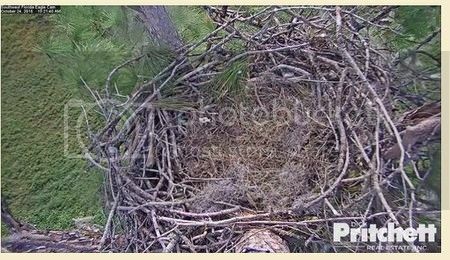 In a few years it will look like it did before. 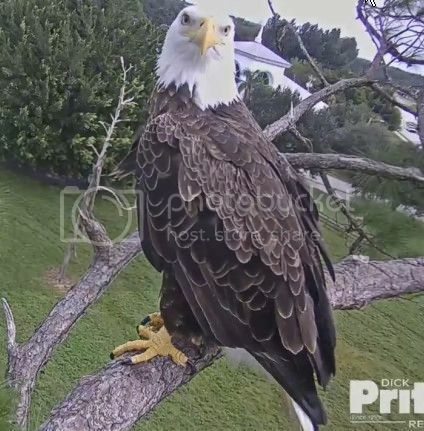 I am worried about the weather too. 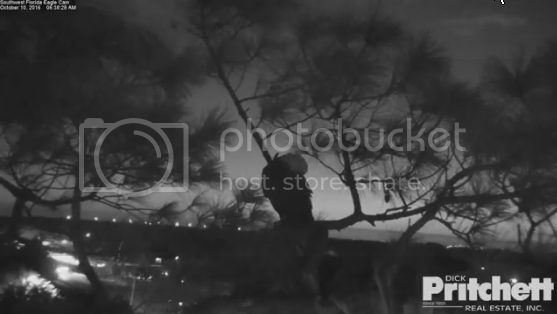 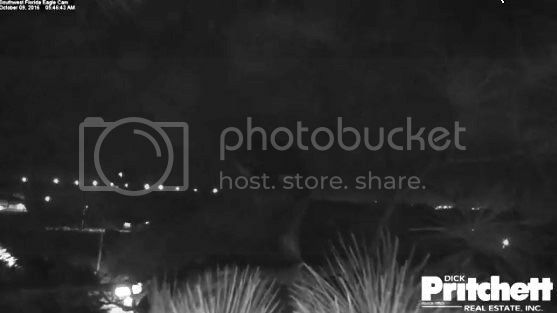 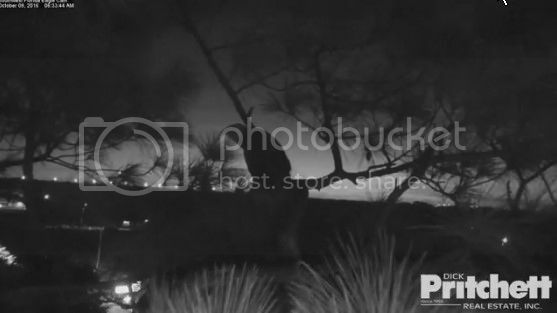 last night both spent night on brand of tree. 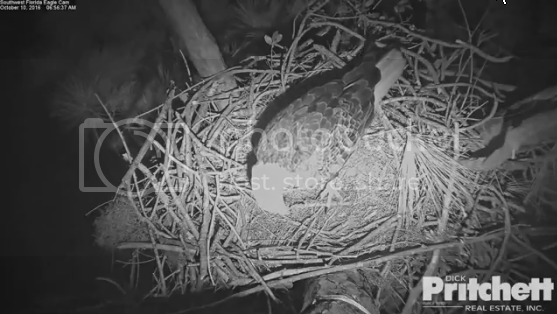 one is sleeping in nest tonight.